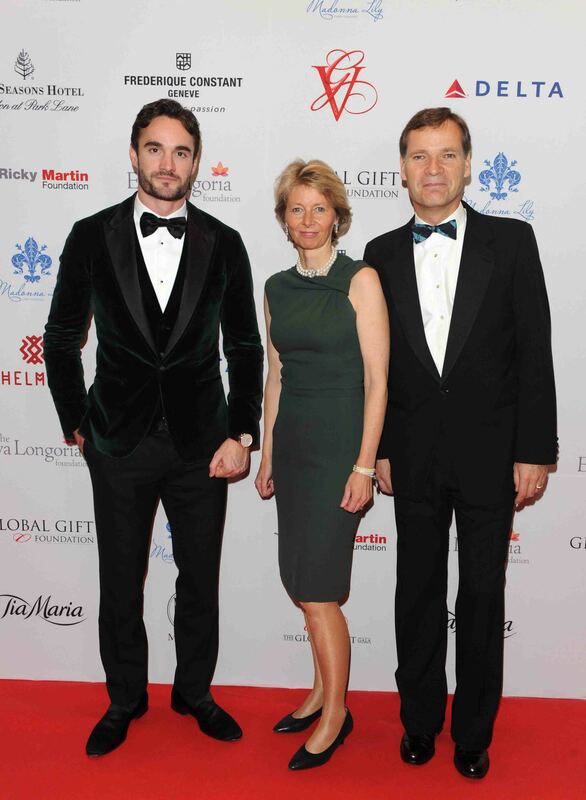 Befitting the season of giving, Frédérique Constant partnered with the Global Gift Foundation and The Global Gift Galas Worldwide, to raise funds for underprivileged women and children. Co-chaired by Eva Longoria and Ricky Martin at The Four Season’s Hotel in London, the noble initiative garnered a whooping £300 000 for these foundations. In celebration, Nicole Scherzinger performed her new single ‘Run’, as the hearty set of people toasted to bright futures.